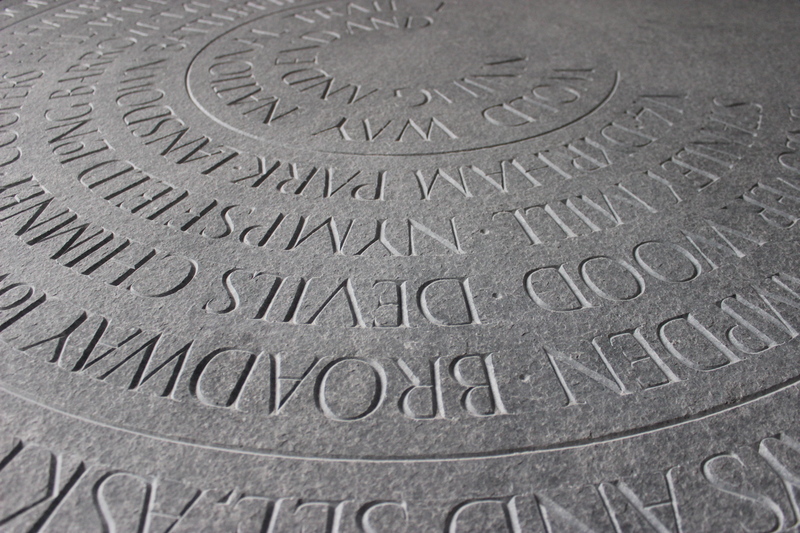 It’s satisfying to see these letters really beginning to populate the stone. 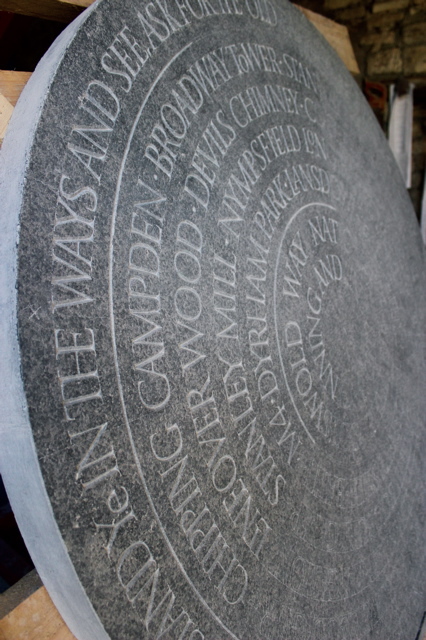 It is still a little daunting to see how much there is still to carve. I’m on schedule though so the challenge is to keep the pace and the rhythm going.